This February was an unnaturally wet one in LA, and everyone knows that a ton of rain means a ton of growth -- which, in the LA restaurant community, means a bunch of new restaurants and bars sprouting up, including an excellent Eastside izakaya, the hottest beer bar in the city, and a bakery coming directly from France. Here are the best new openings from February 2017. 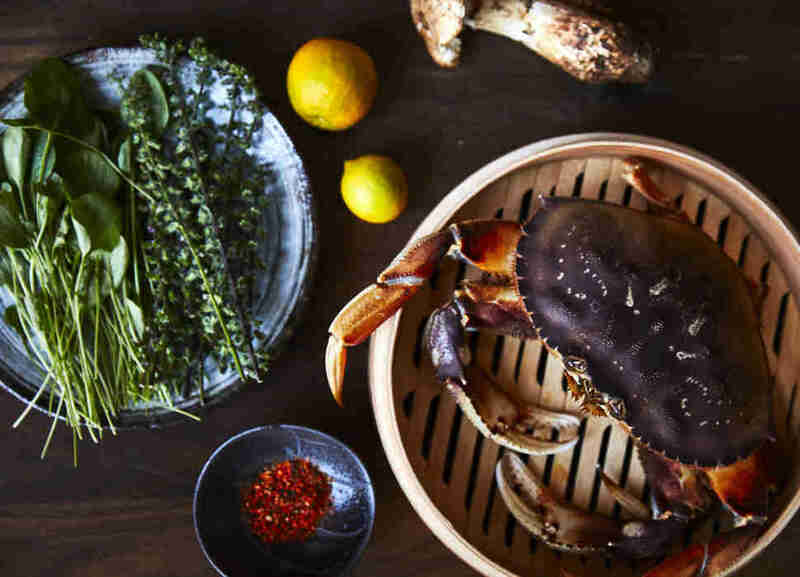 This hole-in-the-wall izakaya near Dodger Stadium is already bursting at the seams, with diners loving the bold flavors of lauded NY chef Charles Namba's dishes (like chawanmushi with Dungeness crab and New York strip steak with forest mushrooms and chrysanthemum leaves). Bring friends. The Danish beer brand Mikkeller is world-renowned for its brews, as well as its hop-geek bars -- and the LA location, in a massive former auto-repair shop, is already one of the best bars in the city, at least if you're super-into beer. The menu includes not only the brand's award-winning stouts, but delicious and rare picks from other brewers as well. There's also a great food menu, with tri-tip pastrami sandwiches and larger plates like sea bream with mussels. 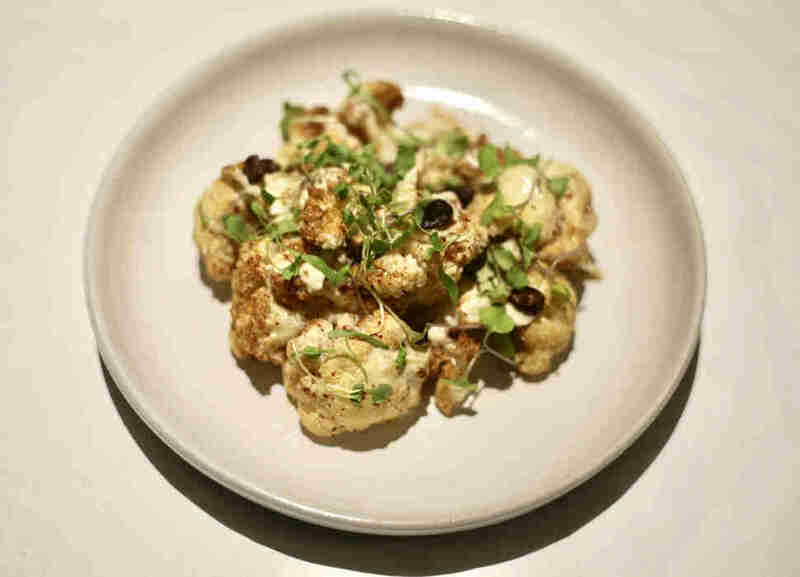 Stephane Bombet -- the guy behind Faith & Flower and Hanjip -- has teamed with chef Scott Conant (of Scarpetta) for one of the most exciting date-night openings so far this year, The Ponte. 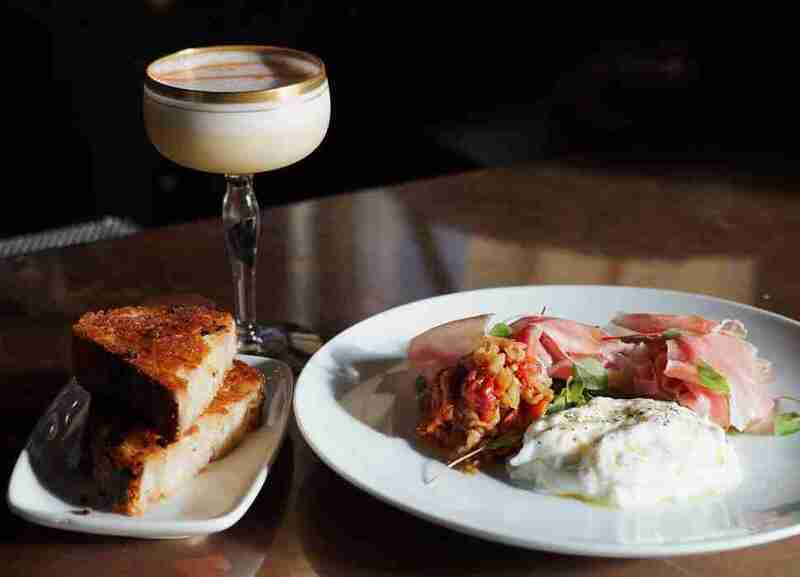 The menu is unsurprisingly Italian and includes roasted lamb neck with raisins, smoked eggplant, goat cheese, and pine nut crumble, as well as Conant's signature spaghetti pomodoro. Salud! 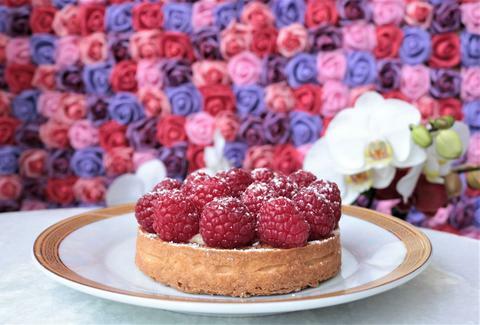 George Abou-Daoud's long-standing Bowery gastropub was way ahead of the Hollywood Blvd restaurant game, which is why it makes sense that his latest opening, Farida, is also capitalizing on the new hotness of the boulevard. 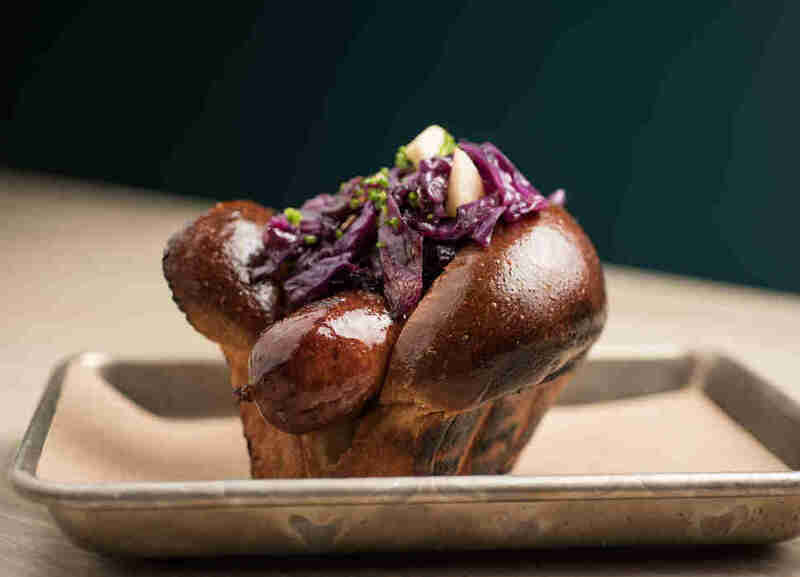 The multi-faceted restaurateur (Delancey, Mission Cantina) is getting back to his cultural roots here with a Middle Eastern menu that includes basmati-stuffed squash and a show-stopping mountain lamb awarma. 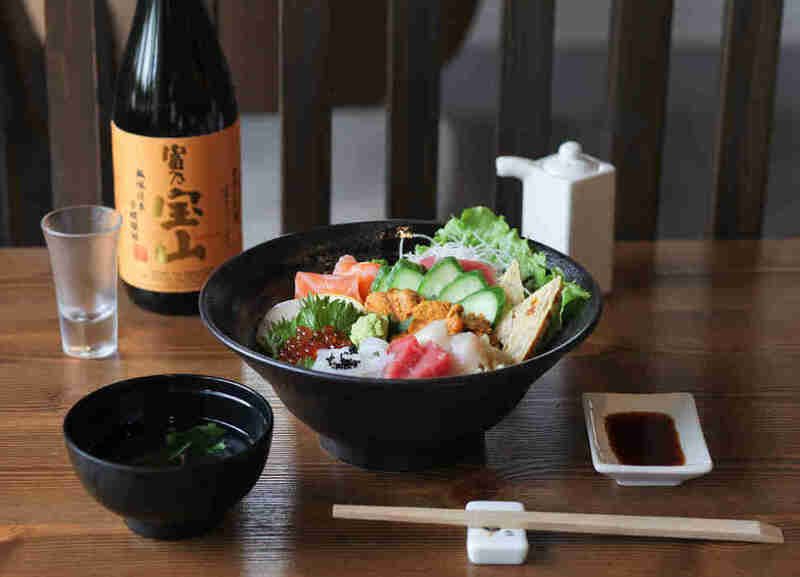 This South Bay restaurant is nearly entirely dedicated to dishes including uni, with over 20 variations including sea urchin soups, tempura, and sushi bowls. Don't like the strong, fishy flavors? A) You should get that checked out, and B) it's also got chicken karaage and Kobe beef tataki. 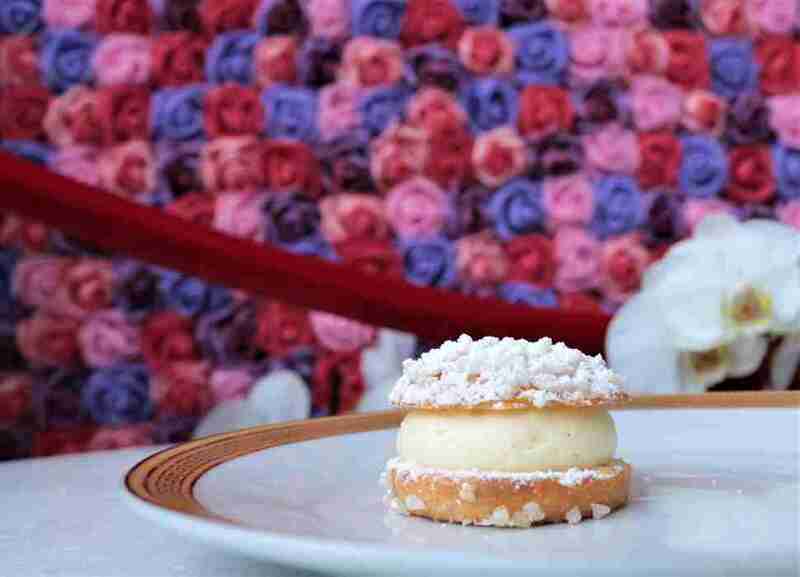 This lauded French bakery's splashing down on La Brea, with fresh almond croissants, macarons, and the bakery's signature Tropeziennes (essentially filled brioche), as well as savory dishes like salmon lemon butter and fresh burrata sandwiches. 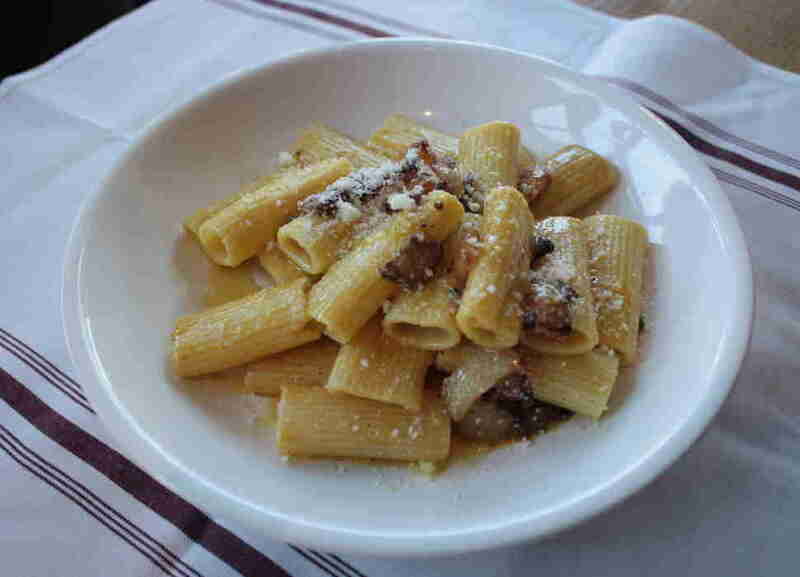 The former chef from Pane e Vino is behind the menu at this new Westside Italian spot. Expect recipes from his hometown on the tip of the Adriatic Sea, where specialties apparently include thin pasta squares known as "silk handkerchiefs," as well as the less exotic but no-less-delicious-sounding veal loin medallions with prosciutto, sage, and roasted potatoes. 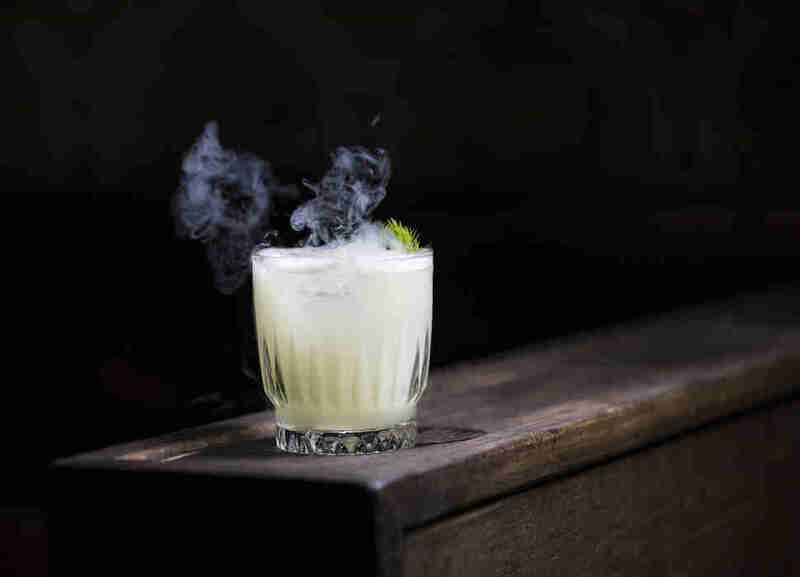 For their latest trick, the Houston Brothers -- the twin duo behind many of LA's best bars, including Good Times at Davey Wayne's and No Vacancy -- have opened a multi-room drinking spot dedicated to the art of magic. Everything here is imbued with the spirit of illusion, from the art on the wall (which includes authentic trinkets from magic history), to drinks like the Smoke and Mirrors (which literally is served in a whiff of smoke), to the nightly ticketed shows, which are put on by Magic Castle fave Rob Zabrecky and feature everything from card tricks to sword swallowing. Ta-da! Jeff Miller is the former editor of Thrillist LA and the current frontman of the world’s first indie-rock tribute band Black Crystal Wolf Kids. Follow him on Instagram and Twitter @jeffmillerla.